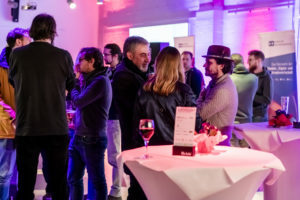 games:net Spring Reception | media:net berlinbrandenburg e.V. 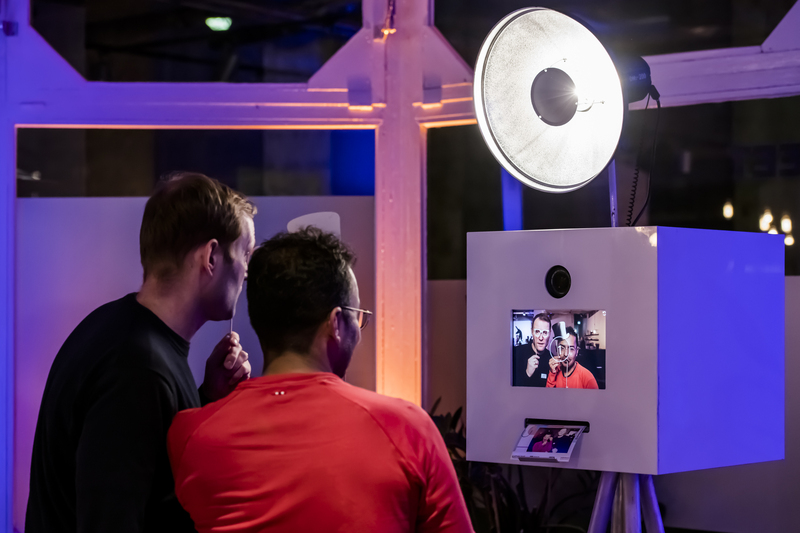 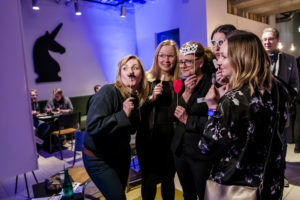 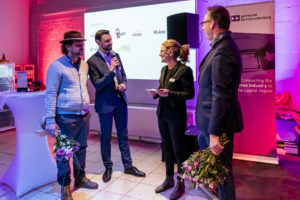 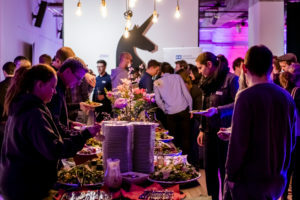 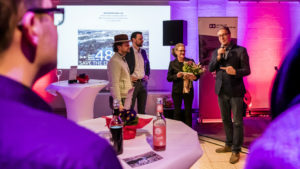 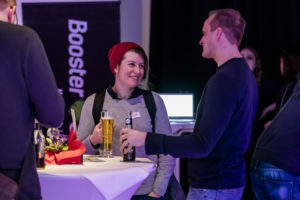 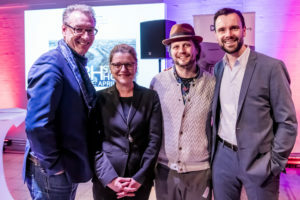 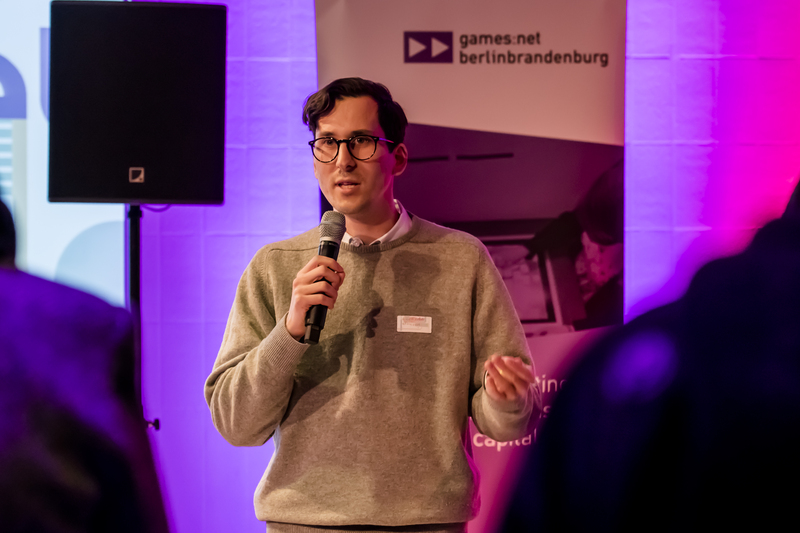 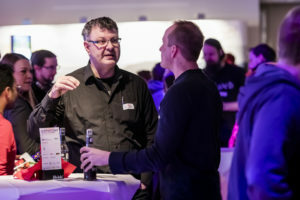 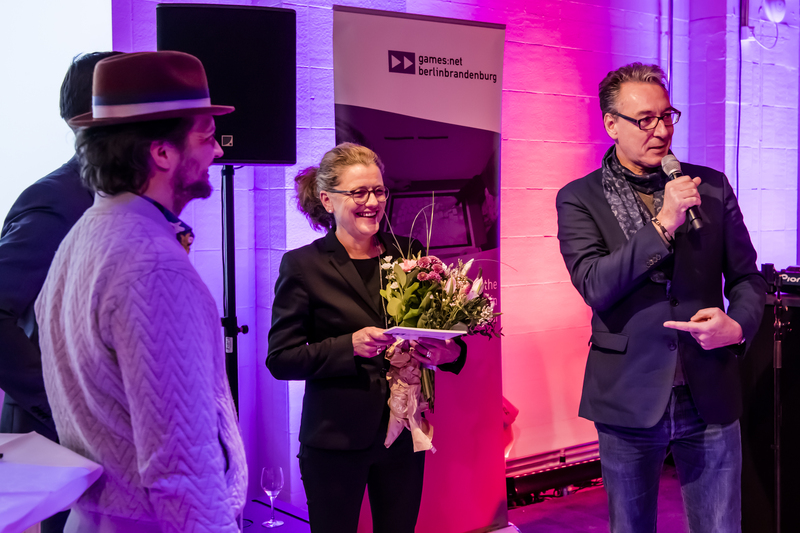 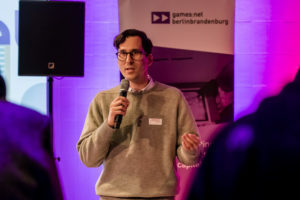 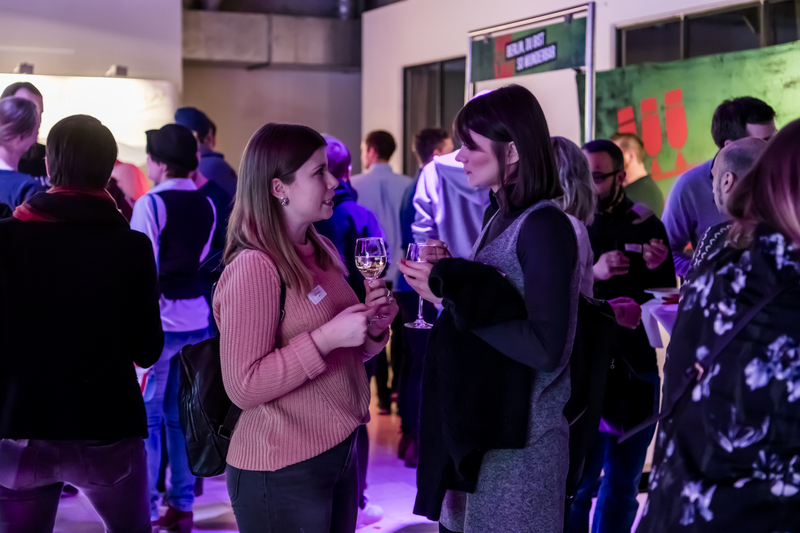 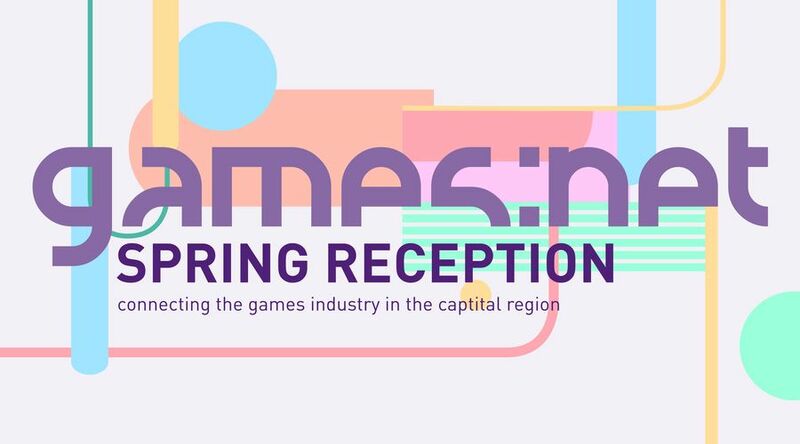 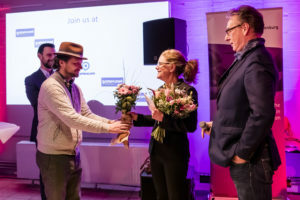 On March 1st, 2018, games:net berlinbrandenburg, Medienboard Berlin-Brandenburg and the game – Verband der deutschen Games-Branche had the honor to welcome more than 200 guests to welcome the metreological start of the spring. 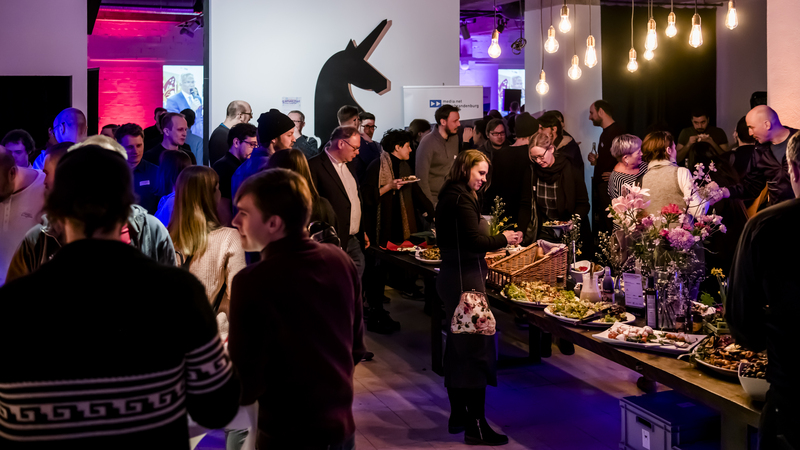 In Berlin’s unicorn Brunnenviertel key players from developers, distributors and institutions of Berlin-Brandenburg’s game industry came together to reflect on achievements of 2017 and looked forward to new projects as well as collaborations in the upcoming year. Florian Kosak CEO of the unicorn.berlin opened the SPRING RECEPTION 2018. 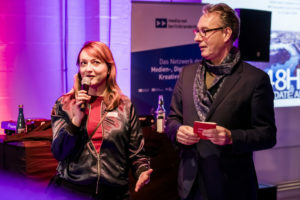 Andrea Peters, chairwoman of media:net berlinbrandenburg, the interdisciplinary network for companies in creative industries such as Film, TV, Sound, Advertisement, IT and Games took the chance not only to thank Medienboard and game but also all partners of games:net Amazon Appstore, Berlin Partner, GameDuell, Paymentwall and Freaks 4you. She also thanked the sponsors Liebe(r) Essen, Südliche Weinstrasse, fritz-kola and Berliner Pilsener for offering delights to our guests. Many thanks also fort he spotlights by Audio & Frames. 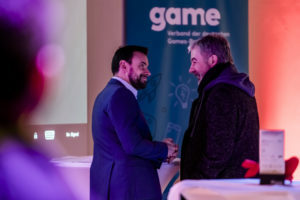 Andrea Peters also proposed an outlook to upcoming games:net activities such as games:net BREAKFAST & ROUNDTABLES, Matchmaking Dinner in the frame of International Games Week Berlin, gamescom in Cologne or games:net INDUSTRY DAY, a rectruitment event held at Heinrich Hertz Institut. Felix Falk Managing Director, underline the mission of game to make Germany to the leading location for game development. 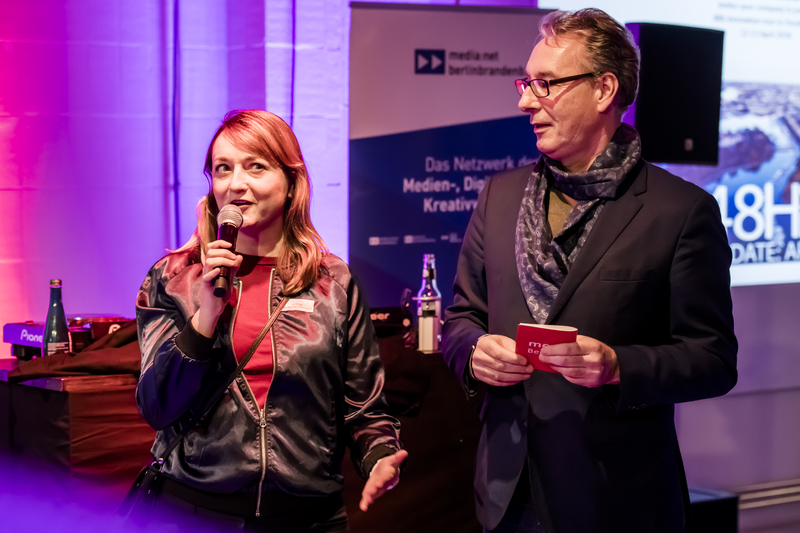 Helge Jürgens thanked Andrea Peters, who celebrated her 10th anniversary as CEO of media:net. 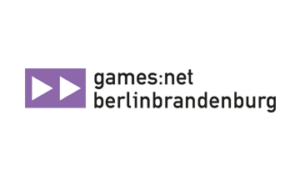 He also gave an overview about the upcomming gamesweek in April. 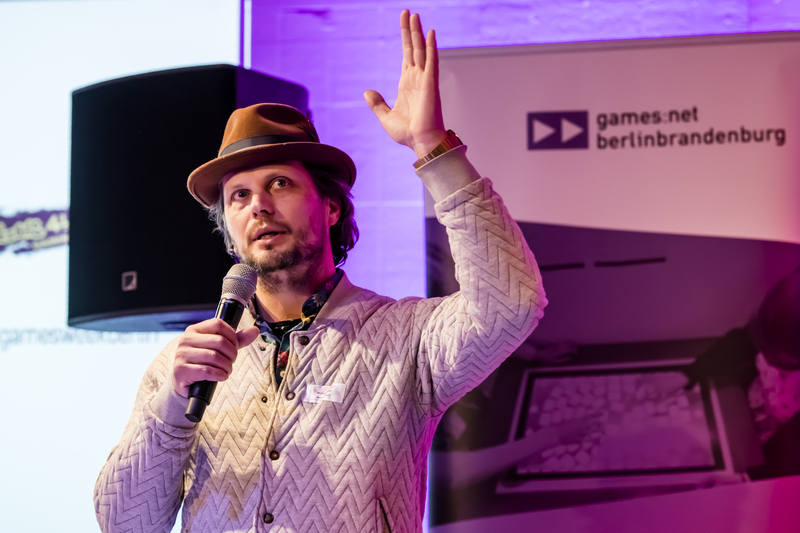 Michael Liebe, organizer an initiator of Berlin’s International Games Week also has a reason to celebrate: 2018’s edition will start on April 23th with the new hotspot „Säälchen“ this year.